In no way am I the picture of perfection when it comes to healthy, but I do believe that every little habit and change towards a healthier lifestyle makes a difference. I think if we set up routines now in our family’s day to day, hopefully our kids will carry those routines with them as they get older. 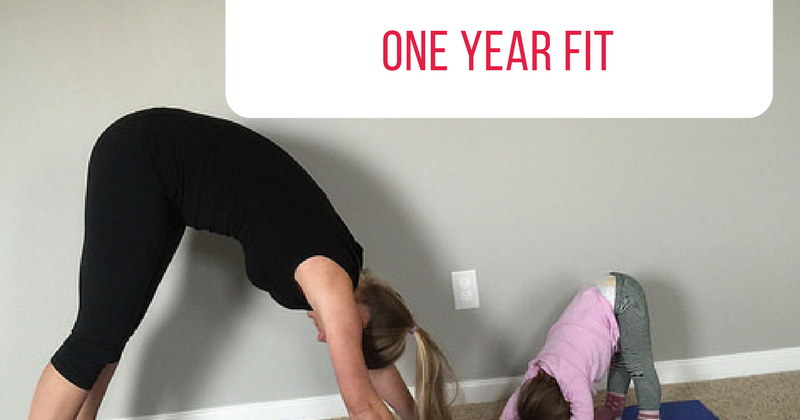 I wrote One Year Fit for you to kickstart your healthy, but I also wrote it for my kids, and your kids. I want them to learn from our examples. I want them to know the important habits from day one. I want them to grow up exercising because they love it, not because they think it’s the only way to get their bikini body. I want them to know how to cook vegetables, like really cook vegetables, to make them taste good so that they look forward to eating them. As a mom there is so much I want my kids to retain 20 years from now, and the importance of self care and living a balanced healthy lifestyle is one of them. So how does One Year Fit work with kids? One Year Fit breaks down the big sometimes overwhelming concept of “healthy”, and makes it easy to digest. Every week I focus on a different habit for myself, but also with my kids. If this week we are trying avocado, we are all trying it. I talk to my kids about why avocados are important, where they grow and we try it in multiple recipes. We do it together. If the week’s challenge centers on lunges, our family will be seen lunging in our backyard. Maybe my kids don’t fully understand lunges, but they are moving and are having fun exercising with me. They are understanding what it means to try new foods and exercises and I am explaining to them why the weekly challenge is important. They become my accountability partners. Kids get excited about the simplest things and when you tell them this week you are focusing on yoga, you will be surprised how excited they will be to roll out the yoga mat every day with you. Your kids will grow up and form their own opinions on everything, but when it comes to self care, I hope they remember how much I prioritized our family’s health. 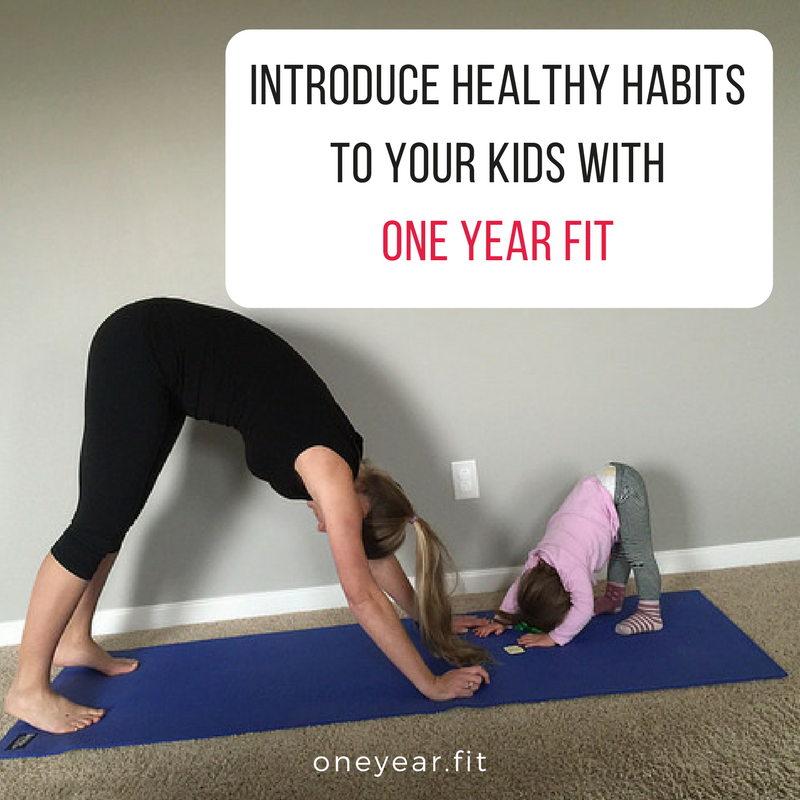 When you sign up for One Year Fit, invite your kids to join you in each habit. 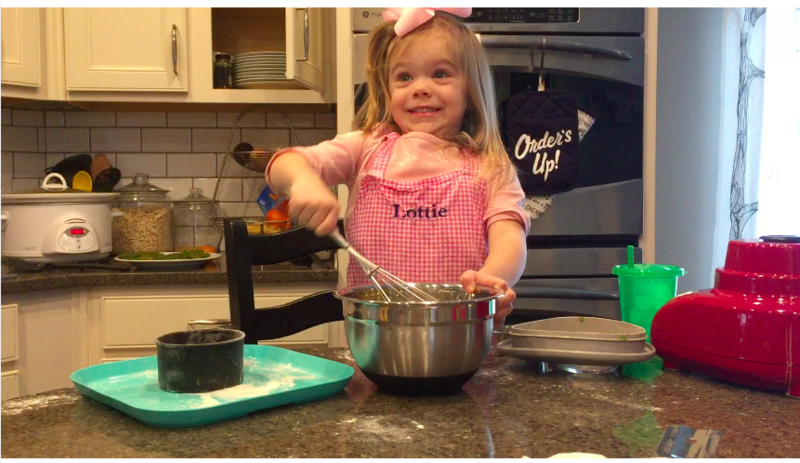 Let everyone help cook new recipes and exercise together. Practice meditation, grocery shop and meal plan together, and work on setting goals as a family and celebrate when you achieve your goals!